I love doing art projects with my grandchildren. 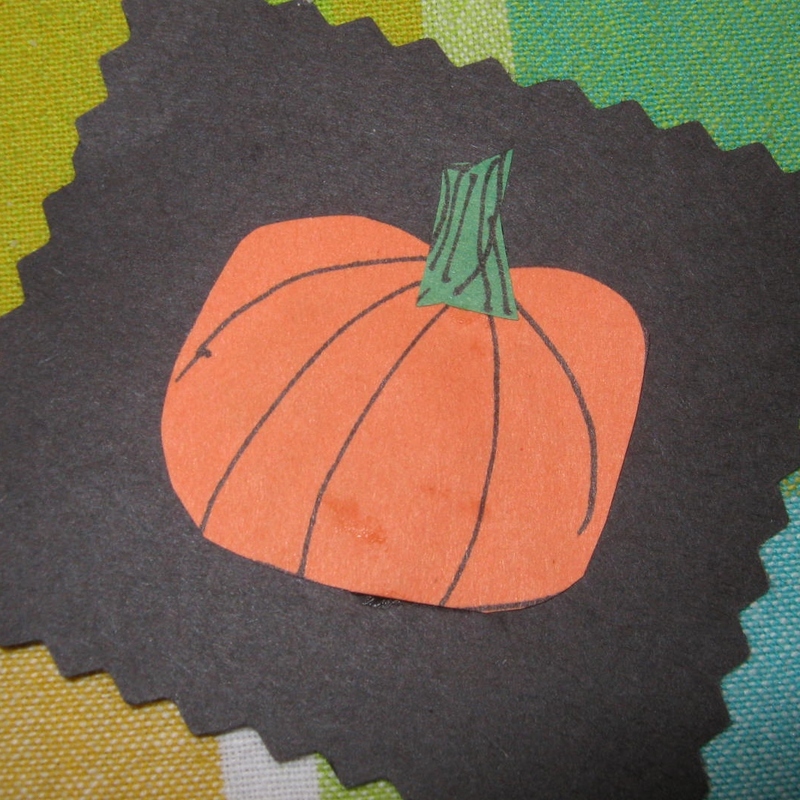 This week, the kiddies were on their way over, and I had plenty of paper for a project, but no school glue on hand. I decided to try and make my own rather than run out to the store and waste time and money. There are quite a few recipes on the Internet. 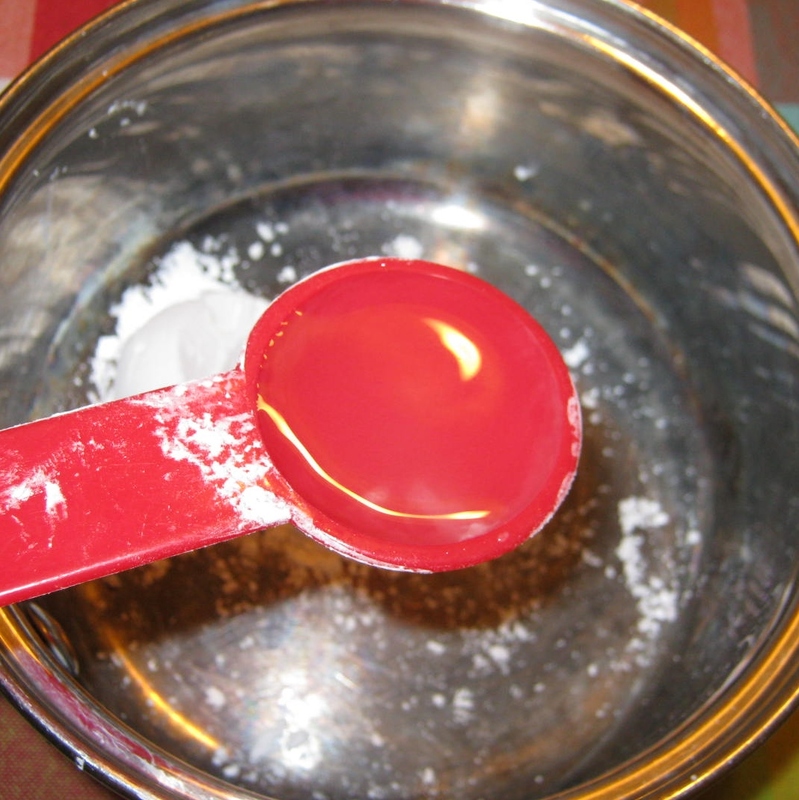 The most popular paste/glue to use with small children involves only two ingredients: cornstarch and water. 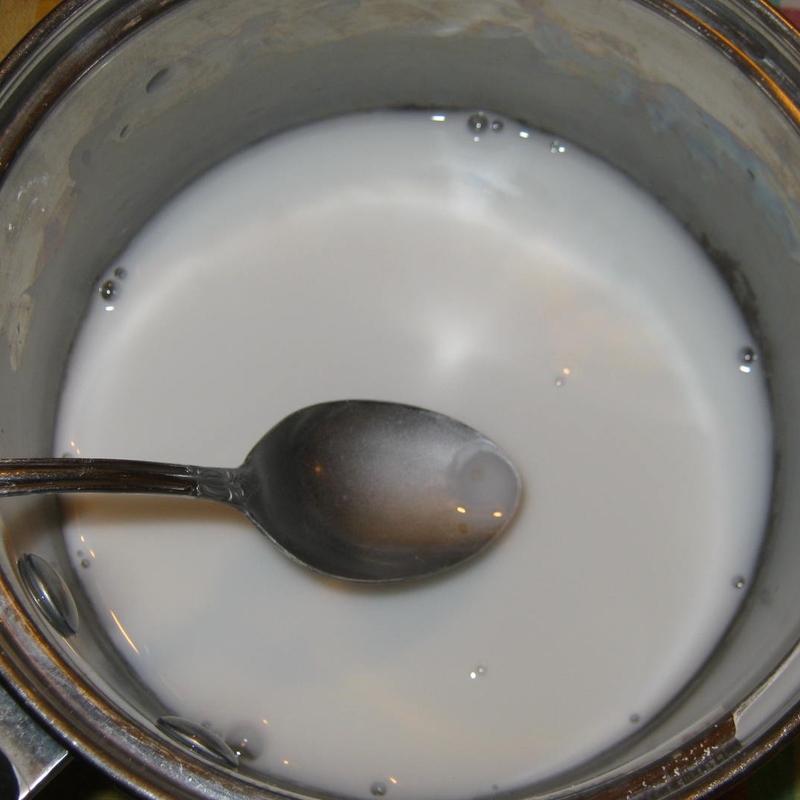 I read several of the recipes and decided on my own quantities: 1 part cornstarch to 4 parts water. 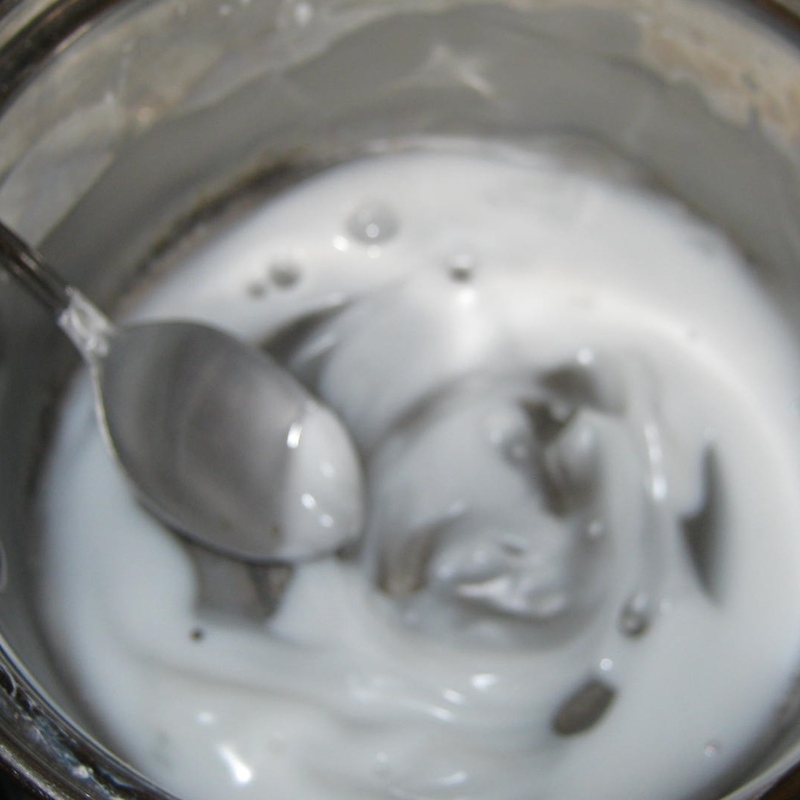 I used tablespoons as my measurement, but this glue can be made in larger or smaller quantities as needed. For an even better sensory experience add a drop or two of spearmint oil. 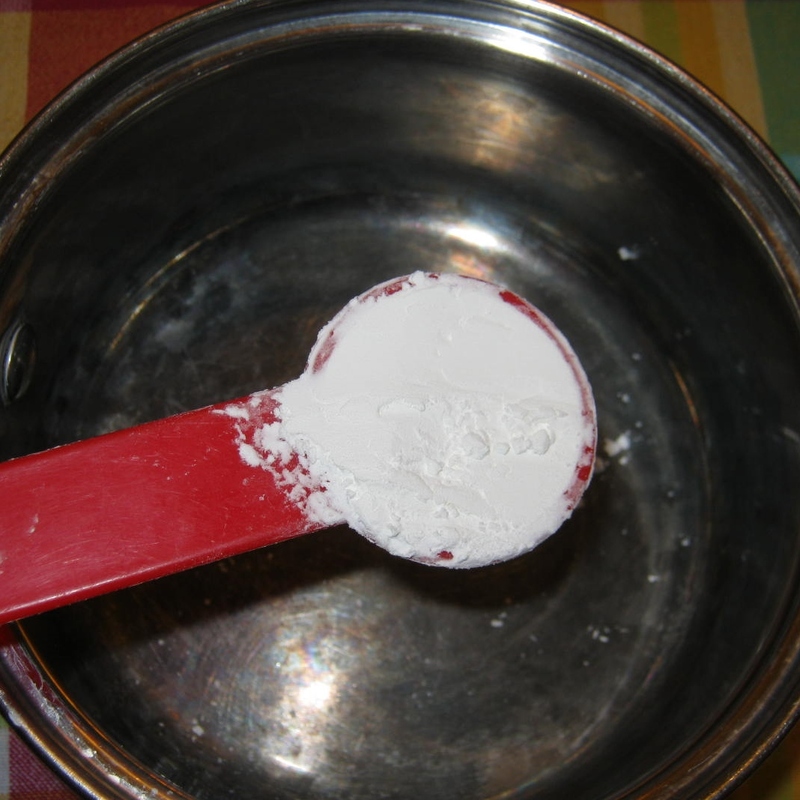 Add cornstarch and water to a small saucepan. My two and three year old grandchildren helped me up to this point. 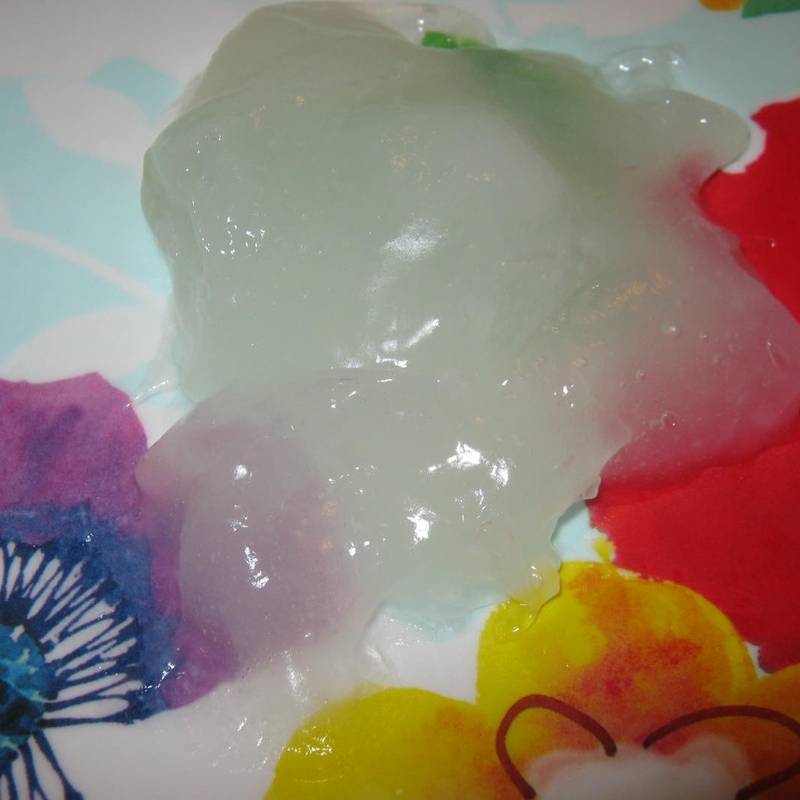 They enjoyed the idea of making their own glue/paste. Heat mixture over low heat. Stir constantly. The glue will quickly thicken. Within moments the glue takes on the sheen of Vaseline. Remove from heat. 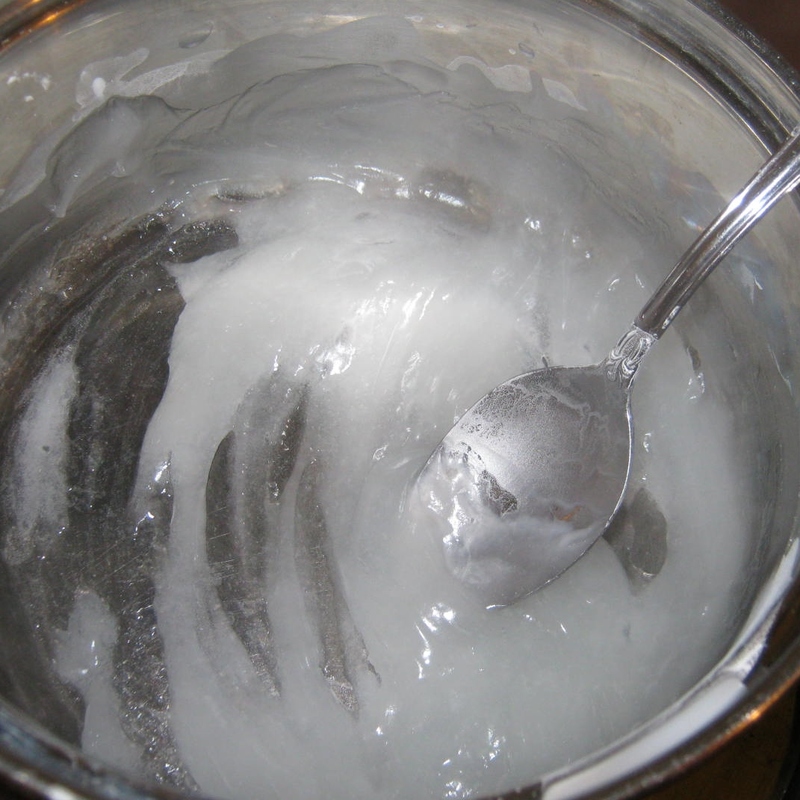 Immediately remove glue from pan and allow to cool. It will ready to use within a few minutes. 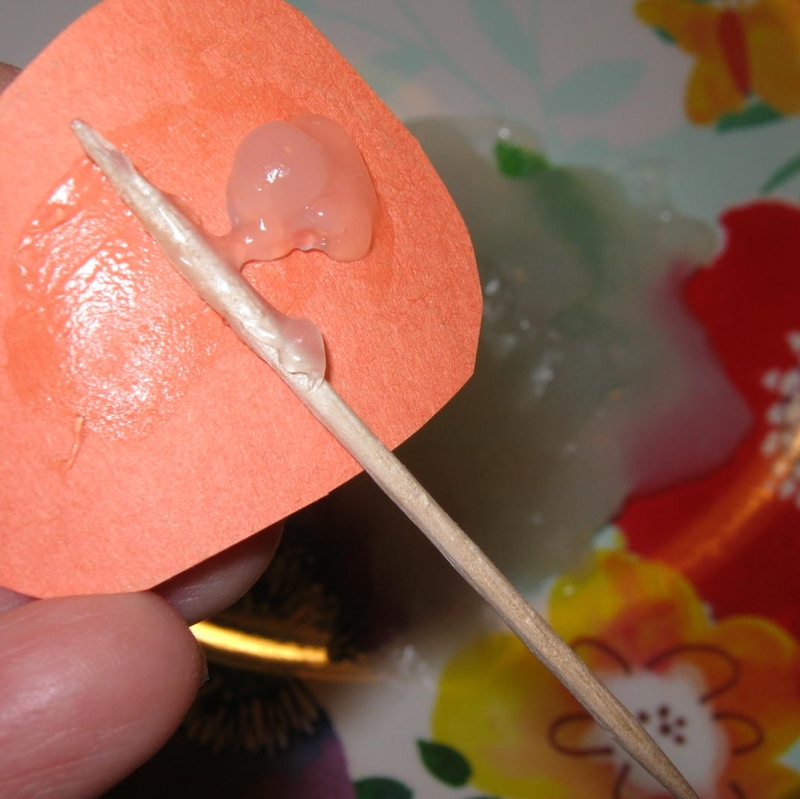 A toothpick or popsicle stick is the perfect applicator. My grandchildren used their fingers. 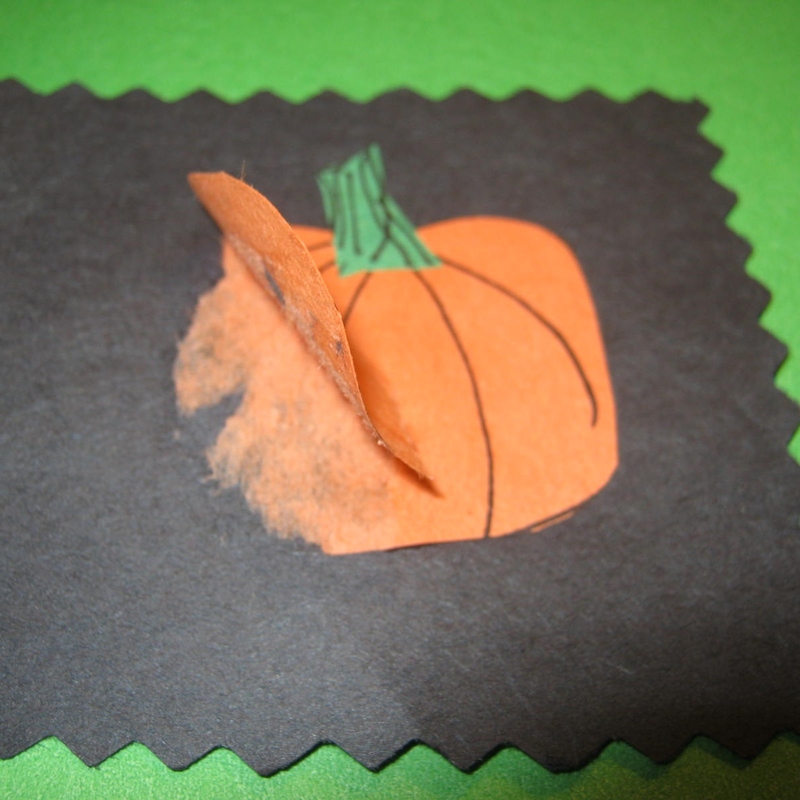 Cornstarch glue is perfect for paper projects. 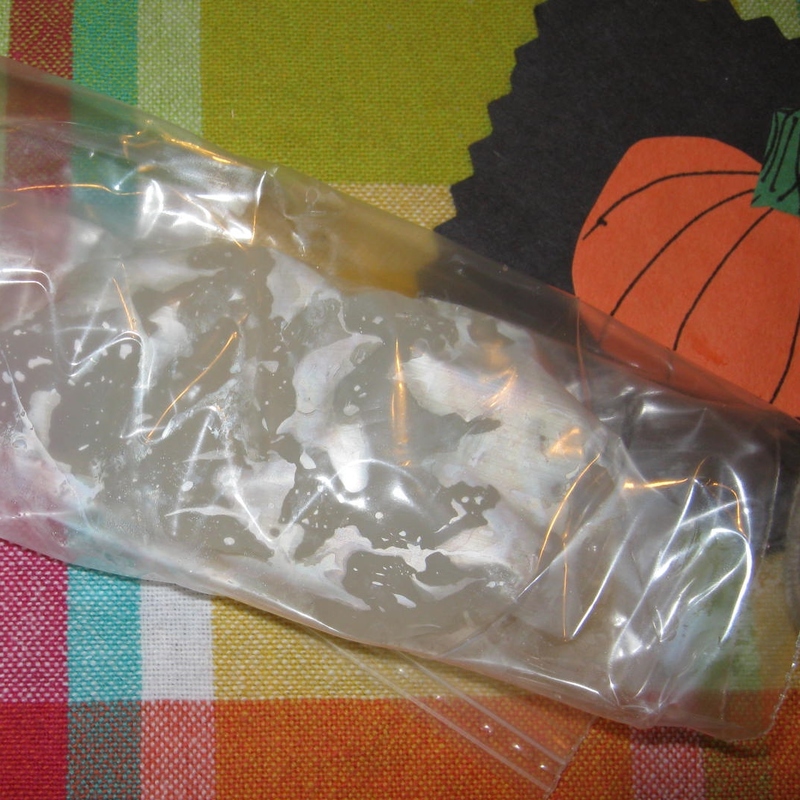 The glue will keep for quite a while placed in an airtight container and stored in the refrigerator. A final note: After a half hour of drying time, the glued paper held fast. I tried to remove the layers and the result was encouraging, the paper held firm enough to tear. I was also pleased to see that the layers dried without bubbling. Small children will create “lumpier” projects that might bubble a bit, but they will hold together after they are dry. Drying time for a small child’s thicker application of glue will be a few hours. That brings back memories! We always made it as children and I used to do it with my son too. I had never tried it until recently…always bought what I needed. I was surprised by how firm it held. I think we made it with flour and water years ago. Looks like you had fun with the grandchildren!